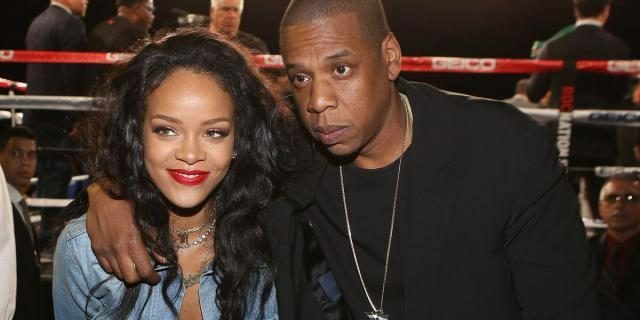 Home Entertainment Celebrity News Rihanna And Jay-Z Set For Collaboration? Rihanna And Jay-Z Set For Collaboration? There were rumors recently in the entertainment world that Rihanna and Jay-Z could be working on a new musical collaboration when the superstars were seen at Hotel Bel Air in LA 2 days ago. If that happens, it will not be the first time they’ll paths will cross. Rumor even said they were dating in 2005 — but that died down after Jay-Z tied the knot with Beyoncé.